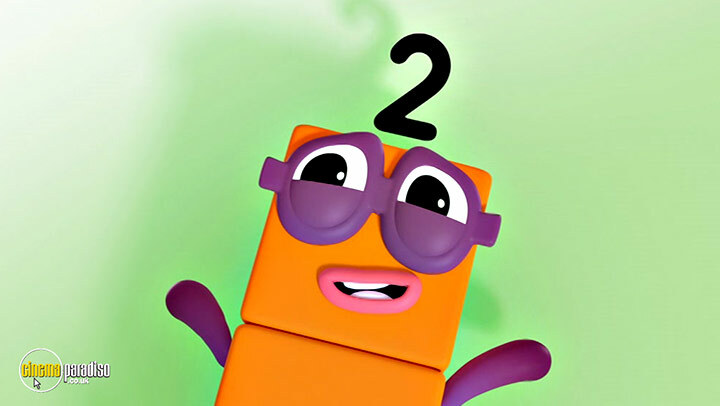 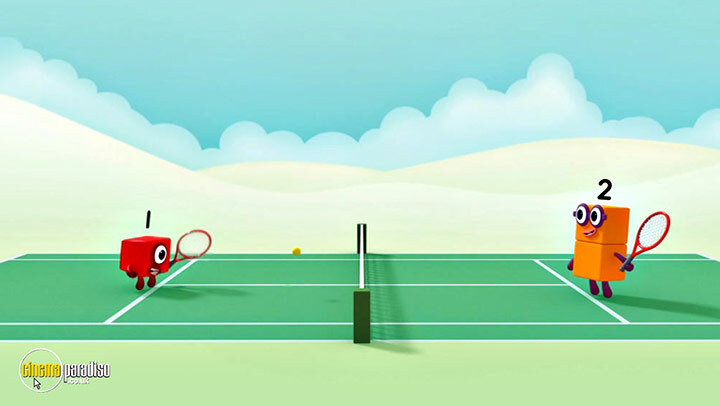 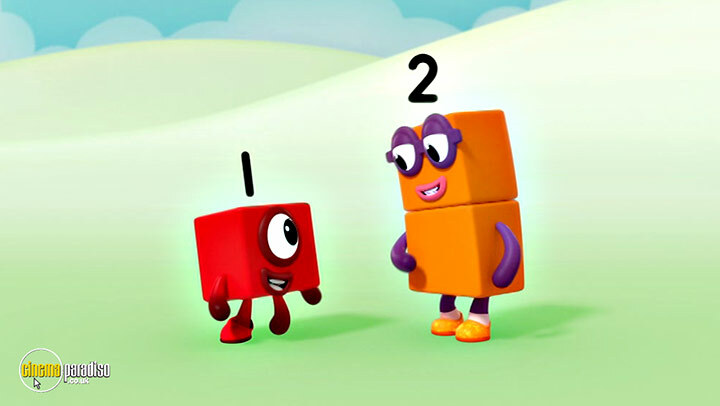 Meet the Numberblocks. 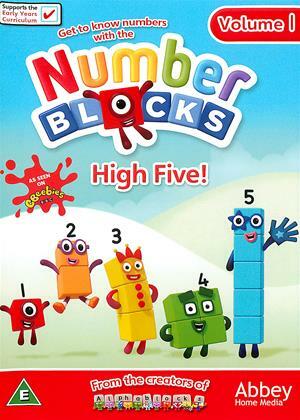 They're little blocks with Big ideas! 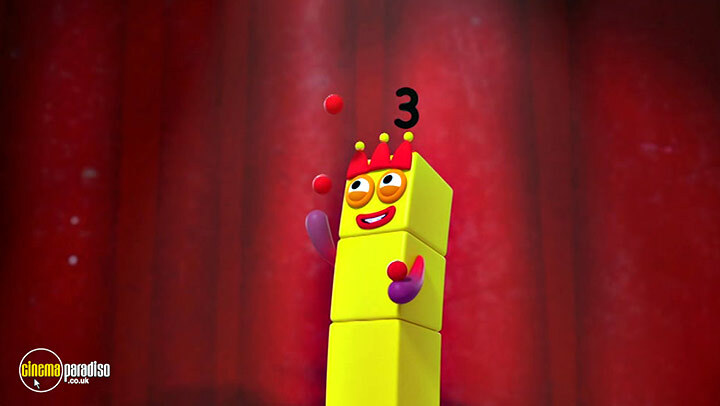 Join Five and friends as they add their way to adventure in the hit show that's got millions of children excited about everything numbers can do. 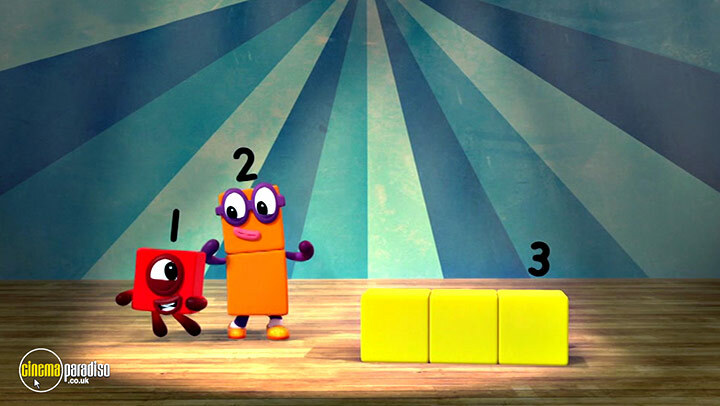 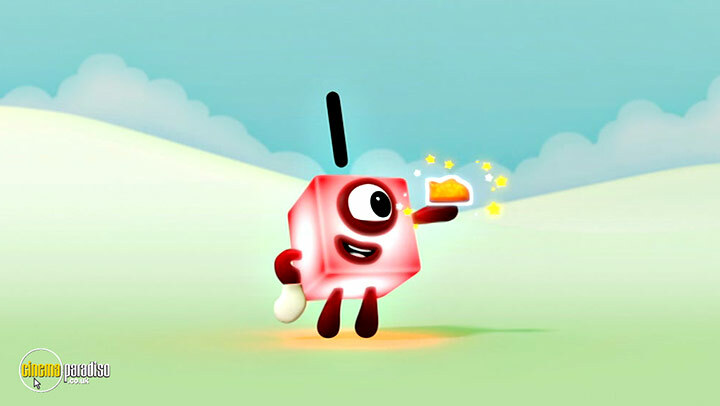 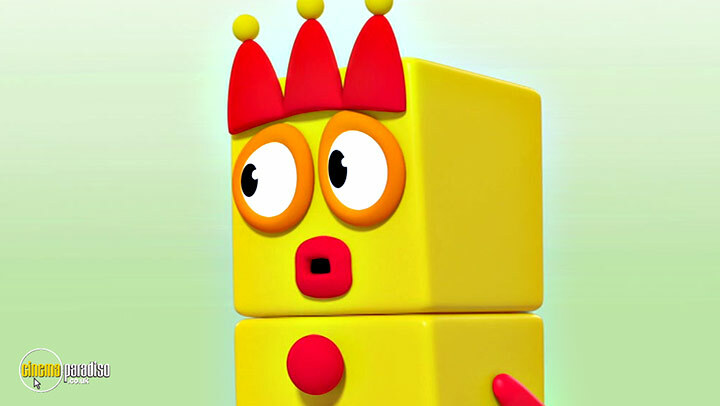 You can count on the Numberblocks!